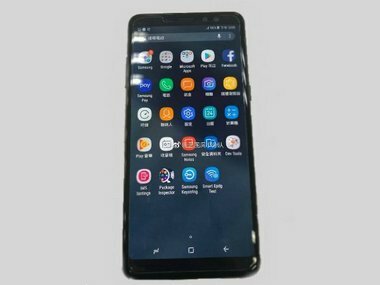 This would be Samsung's second online exclusive smartphone in two months after Galaxy On6. 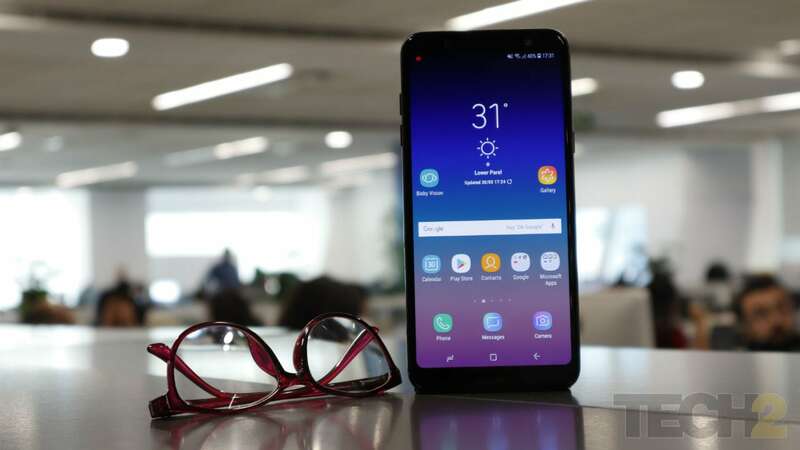 Samsung Galaxy A6 Plus Review: Overpriced, but display and battery life rock! 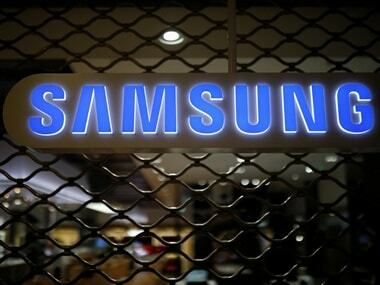 Samsung will also roll out a digital campaign before the launch as it refreshes the 'Galaxy On' series. 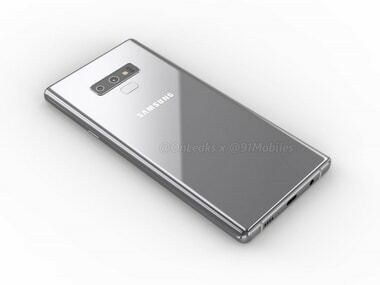 The camera setup on the Galaxy Note 9 as per the new renders is distinctly different from what we have on the Galaxy S9 Plus. 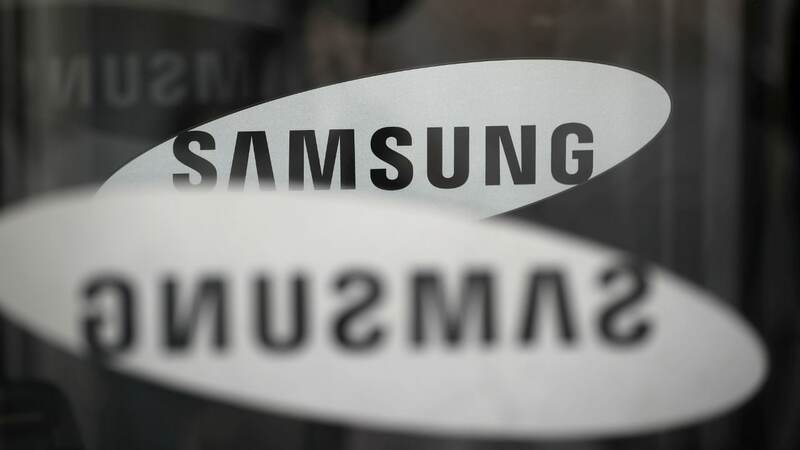 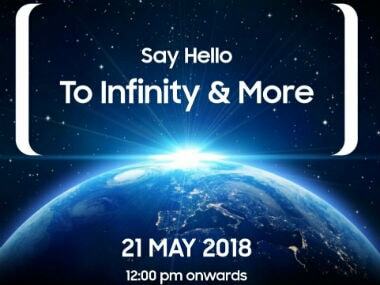 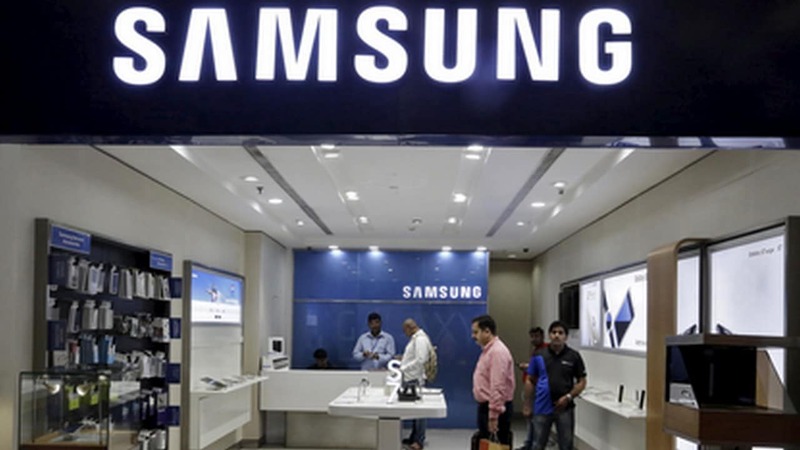 Samsung Mobile India has scheduled an event for the launch of its Galaxy J6 smartphone on 21 May. 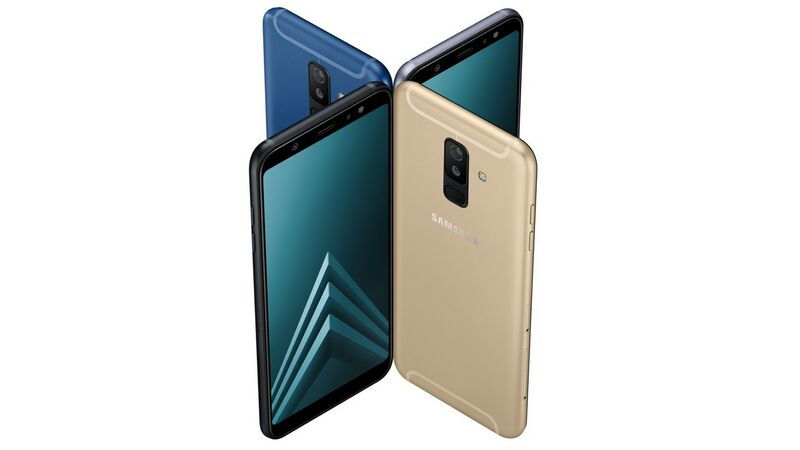 The upcoming Galaxy A6 and Galaxy A6+ smartphones could be priced between Rs 20,000 and Rs 25,000. 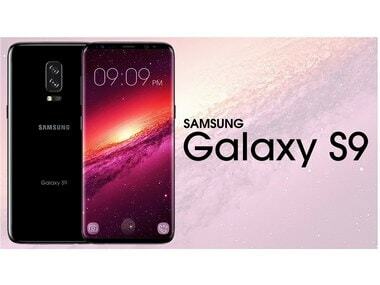 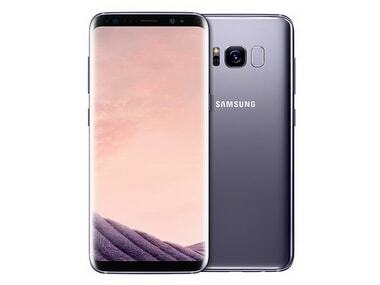 There is speculation that the Galaxy S9 will become the first Galaxy S series smartphone with a dual-camera setup.